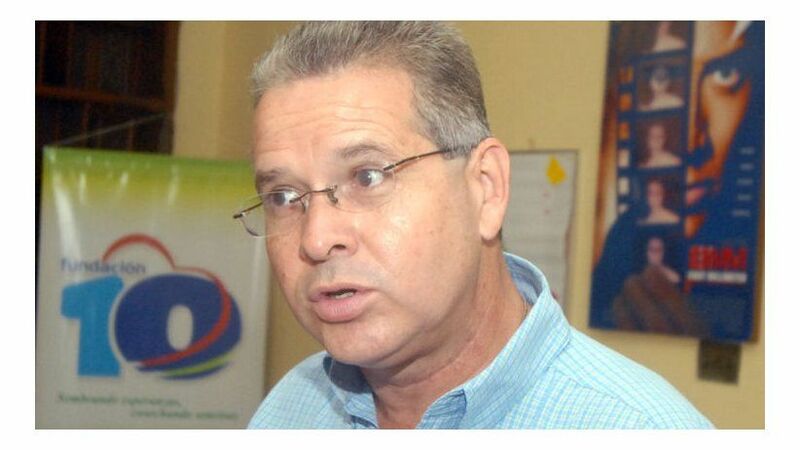 Carlos Pastora, manager of Canal 10, has been harass and threatened in apparent reprisal for having denounced on the television station the serious violence that the country is undergoing since the start of protests in April. 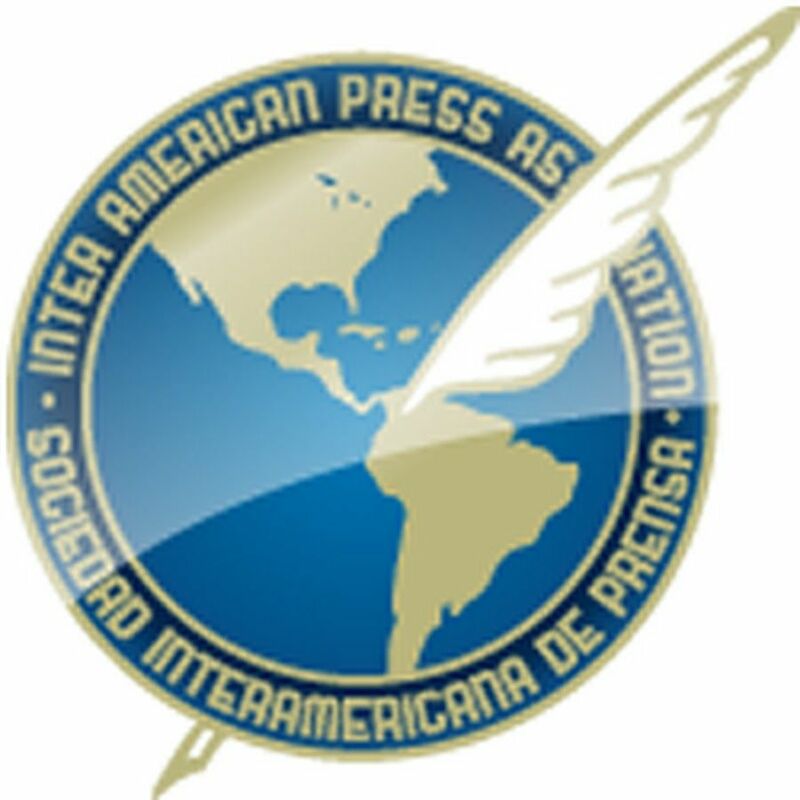 MIAMI, Florida (August 30, 2018)—The Inter American Press Association (IAPA) today repeated its condemnation of the repression of independent journalists and media in Nicaragua that has had as a recent victim the manager of Canal 10, Carlos Pastora, harassed and threatened in apparent reprisal for having denounced on the television station the serious violence that the country is undergoing since the start of protests in April. 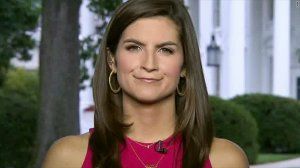 Pastora, who has joint Nicaraguan and Honduran nationality, took refuge on August 22 in the Honduras embassy in Managua in a quest for protection. In a letter sent to Honduras Human Rights Commissioner Roberto Herrera he expressed fear for his life and that of his family, and accused the Daniel Ortega regime of violating his human rights. 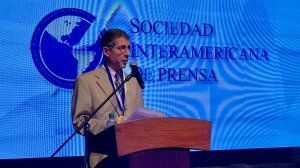 IAPA President Gustavo Mohme, editor of the Lima, Peru, newspaper La República, offered solidarity with Pastora, whose case he said "is framed in the repressive practice of the Ortega regime which threatens, persecutes, intimidates and defames independent journalists and media." Last week Pastora was prevented from leaving the country without the migration authorities explaining why. However, the following day the official Unity of Financial Analysis reported that it had opened investigative proceedings against Pastora for alleged money laundering. The actions against Pastora are preceded by pressures by the regime to control the editorial stance of the news program Acción 10 broadcast by Canal 10 and that with the largest audience in the Central American country, whose correspondents have been harassed by paramilitaries and accused of terrorism, according to details given by the weekly Confidencial. The chairman of the IAPA's Committee on Freedom of the Press and Information, Roberto Rock, editor of the Mexico City, Mexico, news portal La Silla Rota, asserted "the unconditional support of the organization with the Nicaraguan colleagues" and called on the government for "an end to violence and a start to investigations into the violent acts against the press, among them the murder of journalist Ángel Gahona on April 21, and to punish those responsible in order to prevent these happenings from going unpunished." A delegation of the IAPA and Reporters Without Borders visited Managua in mid-August and verified the repressive campaign on the part of the government against the population that protests, as well as the deterioration in freedom of the press and of expression, repressed by authorities, police forces and paramilitaries. According to human rights entities since April 18, when the anti-government protests began, it is estimated that there have been murdered between 322 and 450 people, more than 2,500 have been injured and some 507 have been subjected to arbitrary arrest.